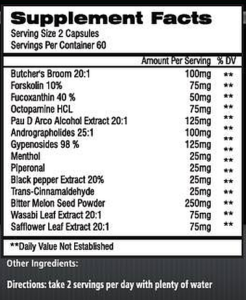 Home / Weight Loss / EvoMuse Brite Capsules 120ct. 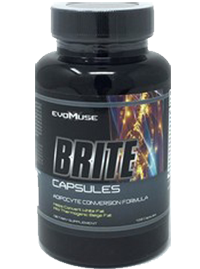 Buy 2 or more bottles of EvoMuse Brite Capsules for only 38.99 each with free shipping!! 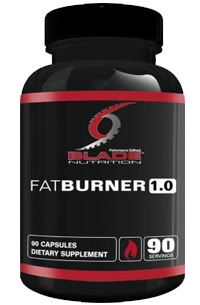 Evolutionary Muse rocked the industry by releasing the first product designed to cause white adipocytes to convert into BRITE adipocytes. Aptly named BRITE, these adipocytes are named for being BROWN IN WHITE cells—white adipocytes which behave like brown adipocytes. Brown adipocytes are metabolically active cells which, unlike white adipocytes, use their fat stores to generate body heat. Long thought to be non-existent or very rare in humans, brown adipocytes were discovered to be quite active, though through evolution, environmental mastery (i.e., comfortable living via climate control), and more than adequate dietary satisfaction (leading to its own hormonal milieu), brown fat activation became almost dormant. 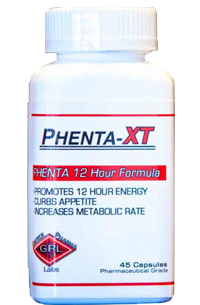 This brown fat:white fat reduction has instead led to massive insulin resistance, leptin chaos, and major obesity.